The Underwater Kinetics eLED L1 Dive Light is for all those marine divers who need to look at things up-close in the dark or in unclear waters. This light is a compact and reliable solution for divers in particular but can also be used in areas that require a lot of light and waterproof reliability. When you dive deep, the narrow and penetrating beam will help you discover what lies beneath with clarity. The 400 lumens of power adds a fuller illumination. You can stay underwater for up to 10 hours as that is as long as the 4 X C alkaline batteries last. Thanks, to its easy-to-use rotary switch, this light is simple to operate. The molded rubber bezel cover protects the light and reduces the glare. This dive light is durable because it is made of non-corrosive polycarbonate plastic and is also tough because of its non-conductive ABS material. 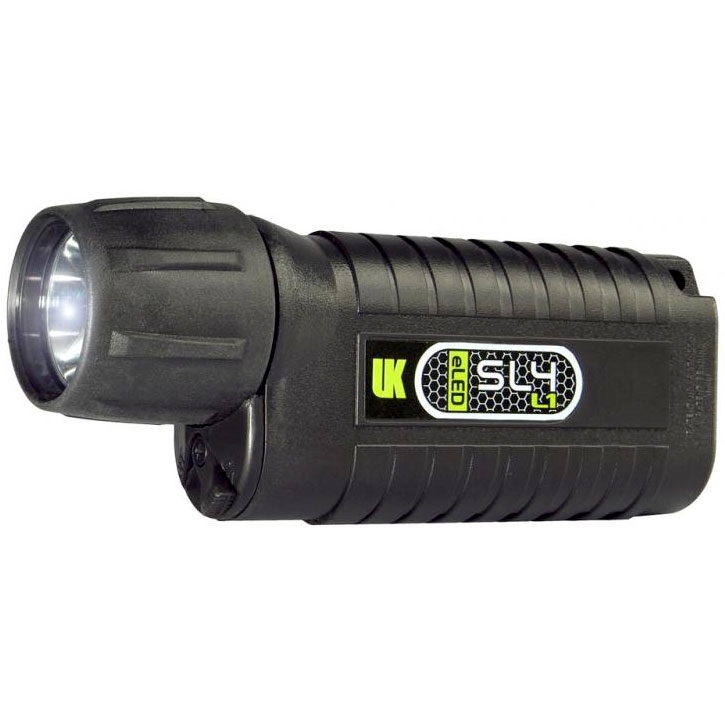 Bring light into everything you do, under or outside the water, with The Underwater Kinetics eLED L1 Dive Light.